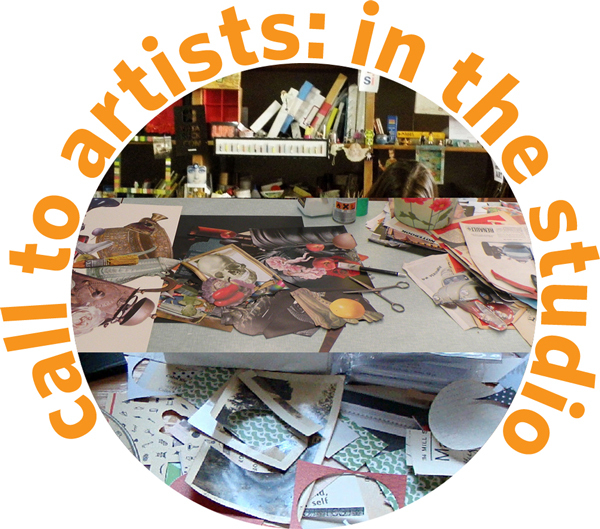 Are you a collage artist with an interesting studio space and want to be featured on the Kolaj Magazine website? 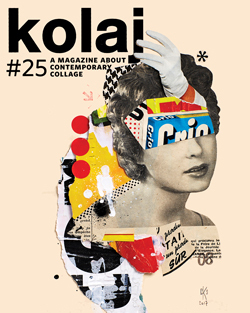 Because we are interested in understanding an artist’s process and see where they are working, Kolaj Magazine‘s website features artist profiles from the perspective of where they make art. Featured previously were artists from Argentina, Canada, France, Greece and the United States. 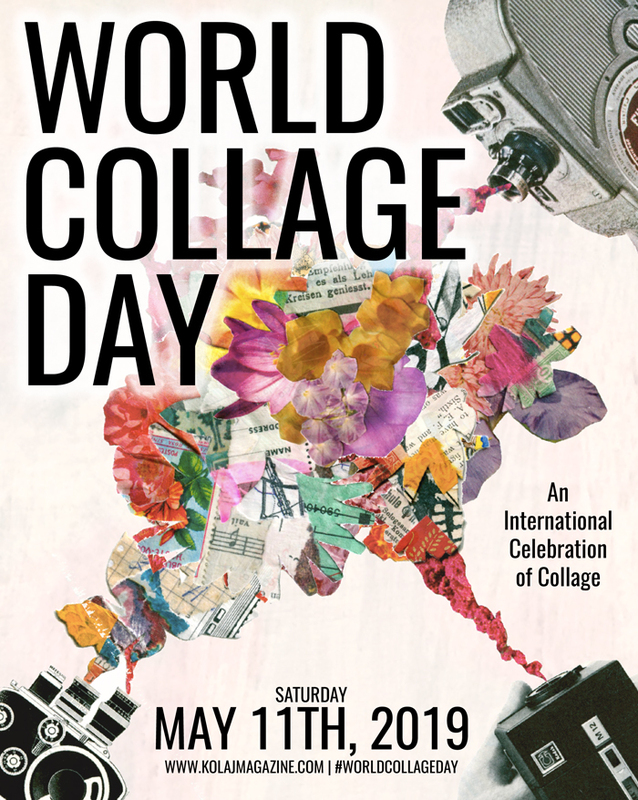 Take 3-5 pictures of where you make collage art and tell us about the space, how you work there and anything else that you think might be interesting. 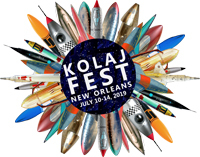 Include 3-5 images of your artwork (or the link to your listing in Kolaj Magazine’s Artist Directory) and how to contact you (email address and website) and email them to info@kolajmagazine.com (put “In the Studio” in the subject line). OH, and don’t forget to subscribe. Please note: Only those artists selected will be contacted.